Neighbourhood News Desk/ Garima Kotroo: The first phase of assembly elections has begun in Naxal-affected areas of Chhattisgarh. Around 4,336 polling booths have been set up in 18 constituencies while the other remaining 72 will vote on November 20, 2018. Around one lakh security personnel are deployed to make the polling conduct peacefully. 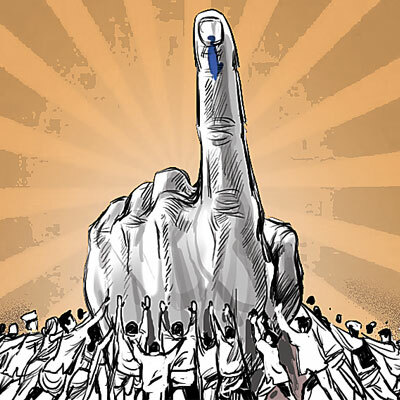 The states going to polling are Chhattisgarh, Mizoram, Madhya Pradesh, Rajasthan and Telangana.